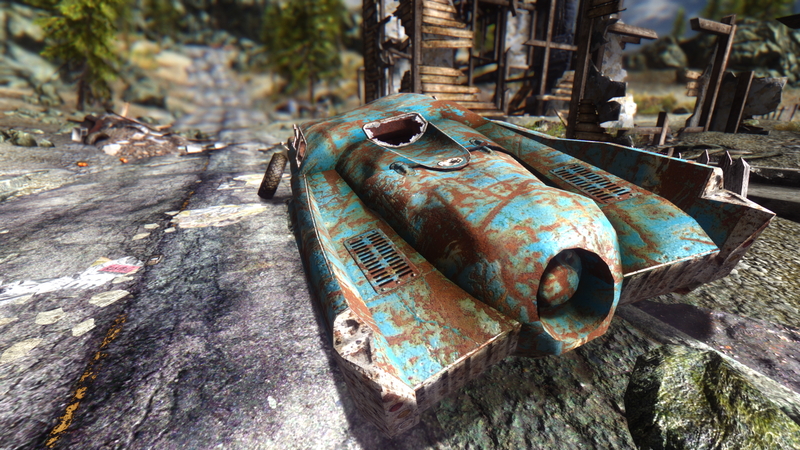 The Fallout 3 Beautification Project is an extensive enhancement guide for Fallout 3. It will improve graphics & effects, fix errors, improve stability for newer systems and optionally add some lore-friendly content. 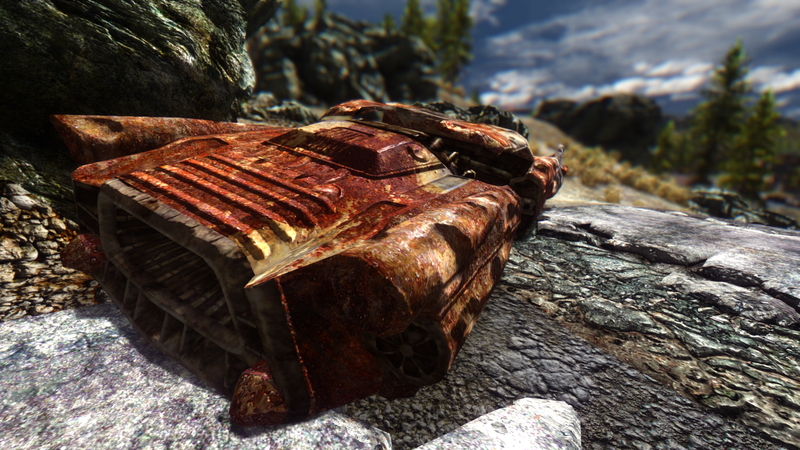 All together, this guide will give Fallout 3 a well deserved make-over and make it run on Windows 7/10 without problems. See screenshots below. 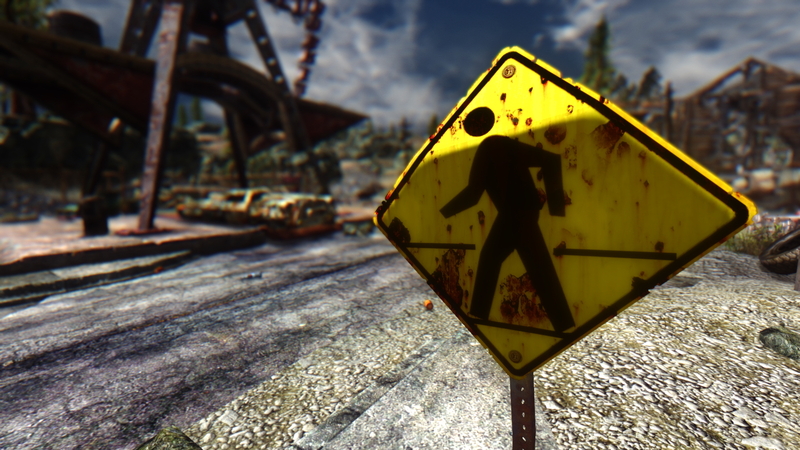 The Fallout 3 Beautification Project (F3BP) has it's own unique graphical settings, and has step-by-step installation instructions with options for different systems. You don't need any experience to follow the guide, only some patience and preferably a good internet connection. Fallout 3 is considered the best game in the Fallout Series by many, even though Fallout 4 is technological superior. The game engine is old and not very "friendly" to newer systems, but fortunately this can all be fixed. 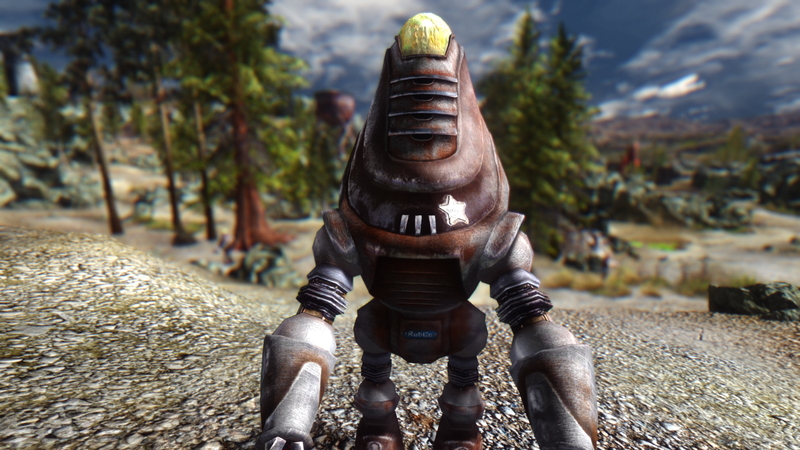 With this guide, Fallout 3 will become more immersive, have better bgraphics, and run perfectly well on newer systems. 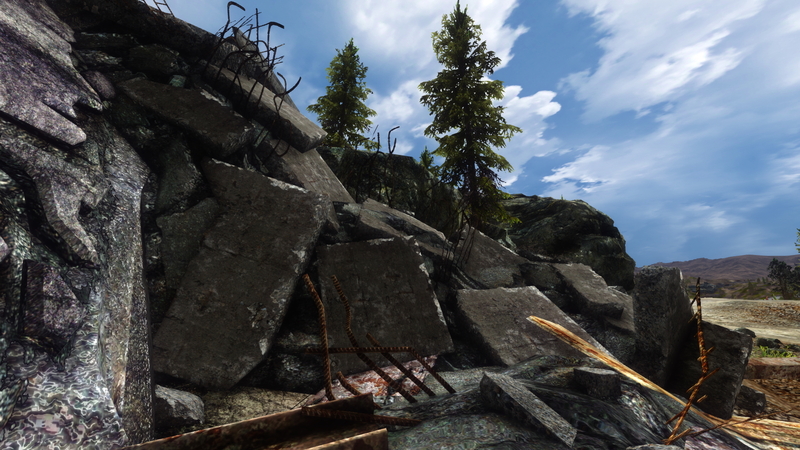 The huge amount of fan-made mods & enhancements has made it possible to get pretty decent graphics and visual effects. 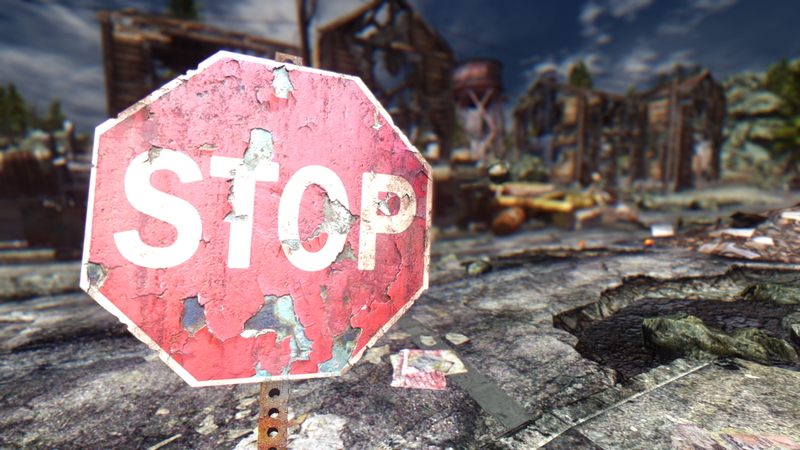 However, it's a very time consuming process to figure out which mods to use. 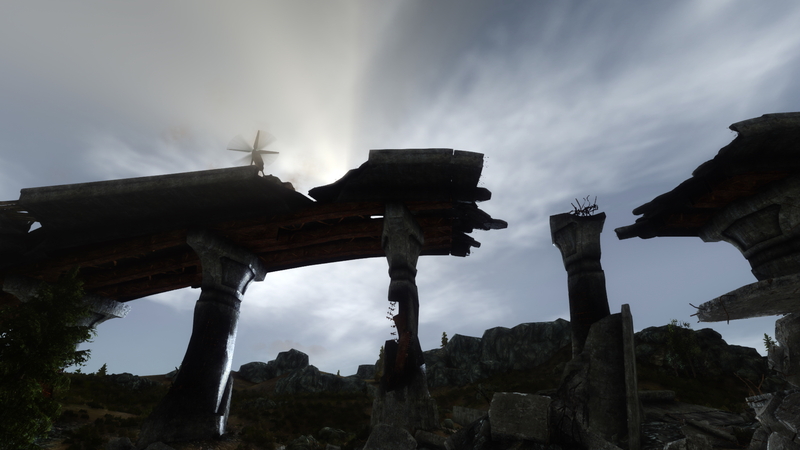 Which mods work together, which mods are lore-friendly, and which mods are 100% stable. It takes a lot of research, downloading and testing. This guide can save you months of work, and narrow it down to a few hours instead. It's made as a step-by-step instruction for installation and setup. No experience needed. 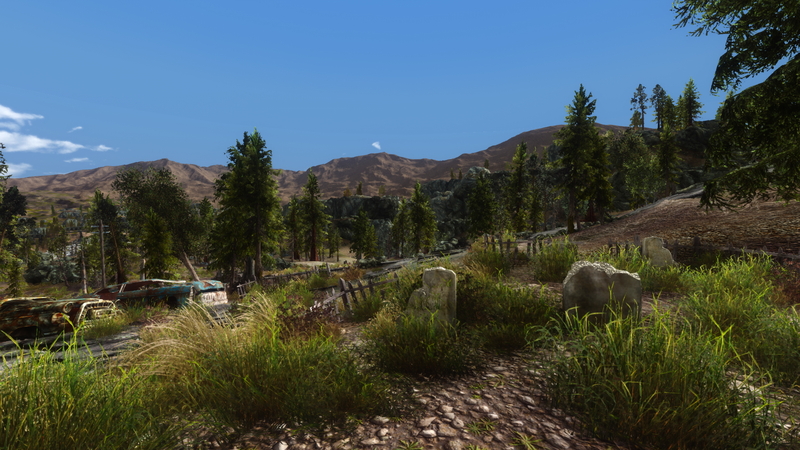 The focus is on enhancing the graphics, improving stability and providing the most beautiful and FPS friendly ENB render. 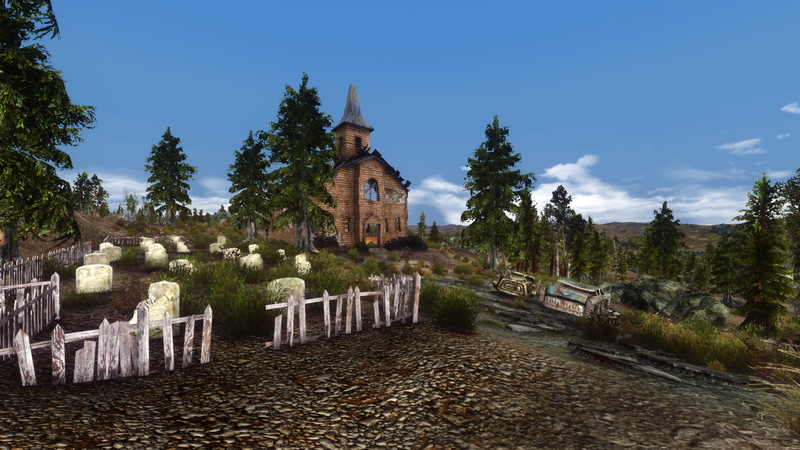 The F3BP ENB settings are fine-tuned to work without any other lighting mods. 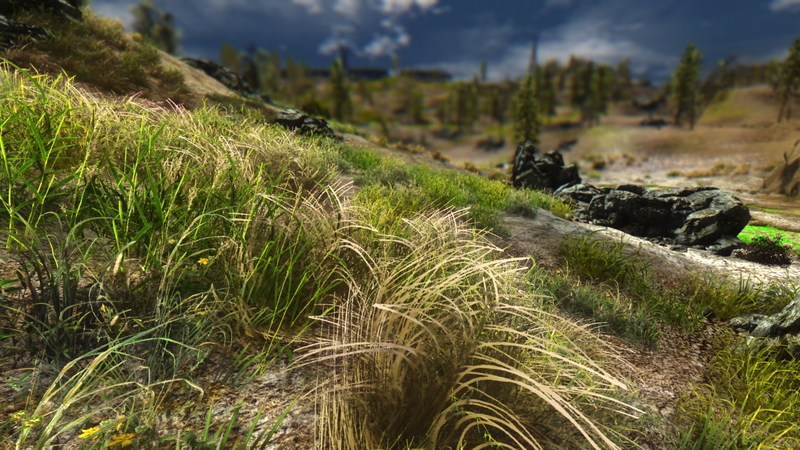 Most other ENB presets require separate lighting overhauls and/or SweetFX files, which all takes up resources. Besides the graphic render, F3BP also focus on expanding the game with new lore-friendly content and characters, while staying true to the original lore and style. 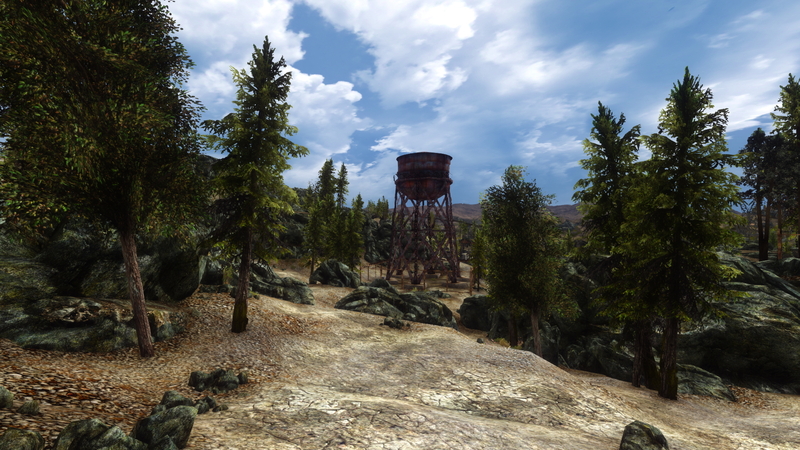 Everything is kept true to the Fallout universe, but with enhanced visuals and atmosphere. 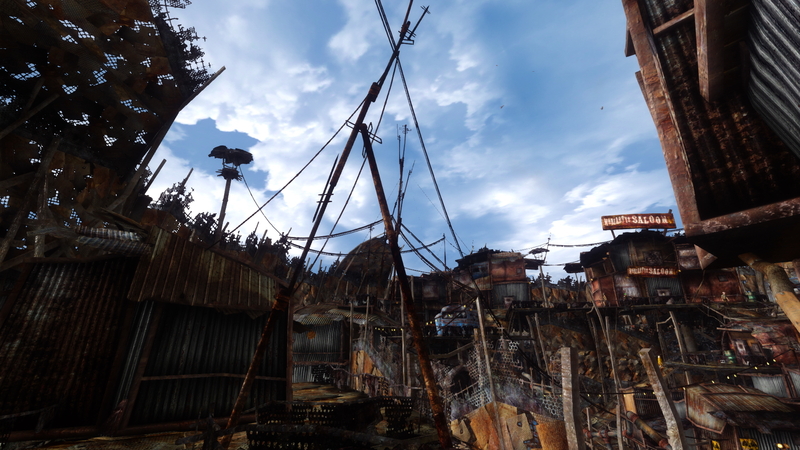 Fallout is a post apocalyptic adventure, and therefore not as vibrant as eg. 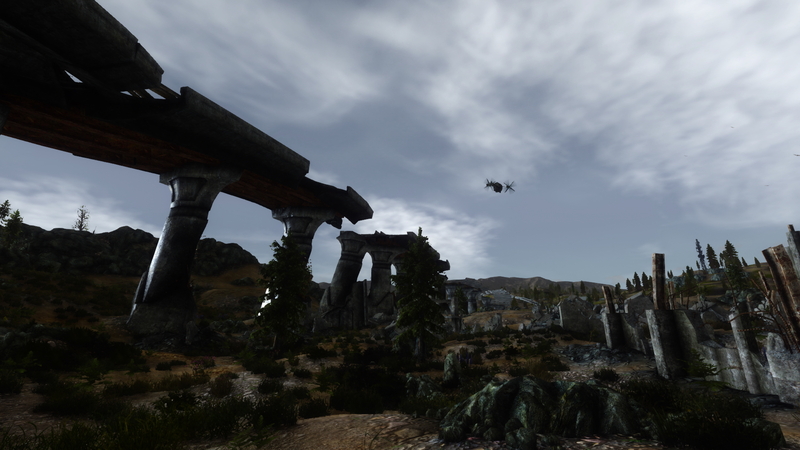 the Elder Scrolls games, but better effects and more atmospheric lighting doesn't make Fallout 3 any less fun to play. 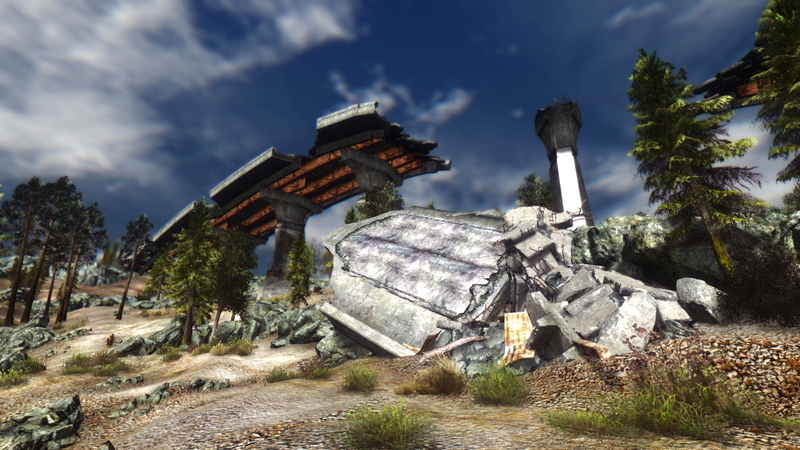 The Fallout 3 Beautification Project will make Fallout 3 look much better than the original game, and improve stability at the same time. Even on older systems. See screenshots below. 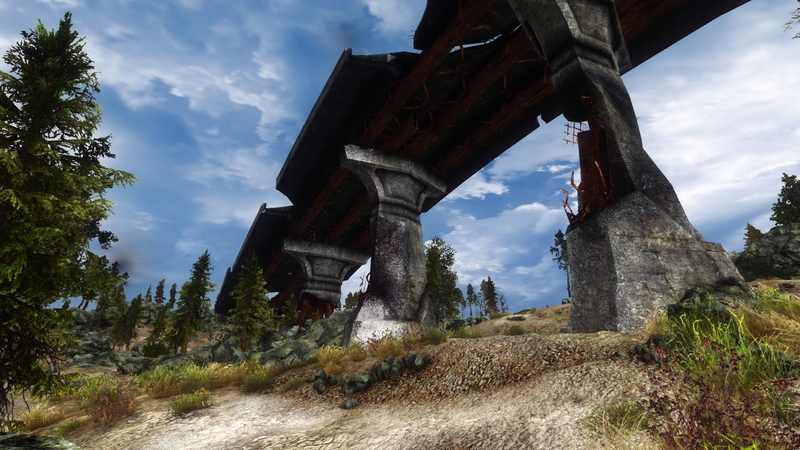 Before the enhanced graphic settings (The ENB) can be applied, some modifications (Mods) need to be installed, and some settings need to be changed. 2 - Make sure that you have about 100GB of free space, if you want to install all recommended mods. *For the best experience, I strongly recommend having all DLCs (or the Game of the Year Edition) installed. The F3BP testing was done with all DLCs, but they are not mandatory for following the guide. 3 - Sign up at the Nexus. (LINK) - It's free and takes about 2 minutes. 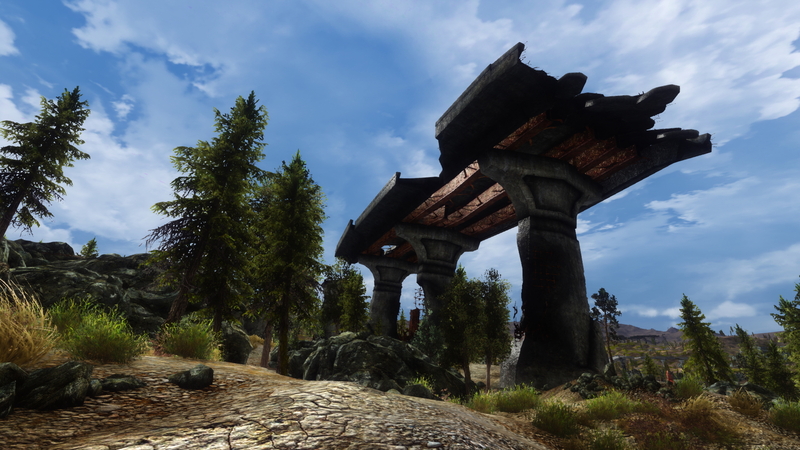 The Nexus site is the main source of mods used in this guide. The F3BP guide has 3 main sections. 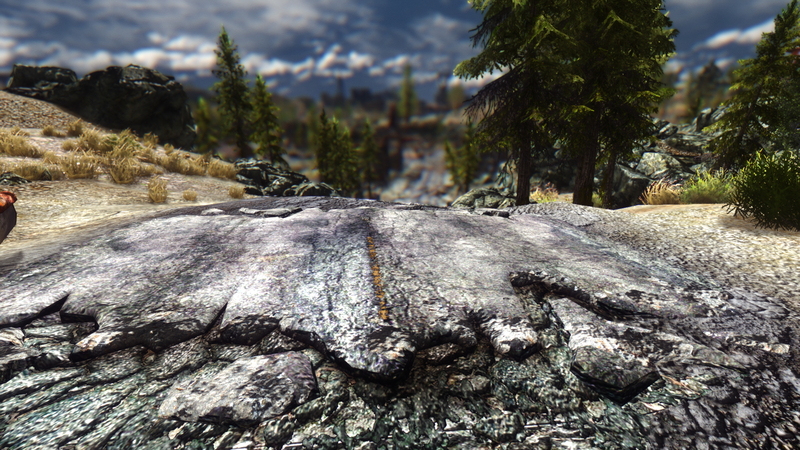 Mod installation, ENB settings and Tweaking. They ALL need to be followed one by one for everything to work properly. 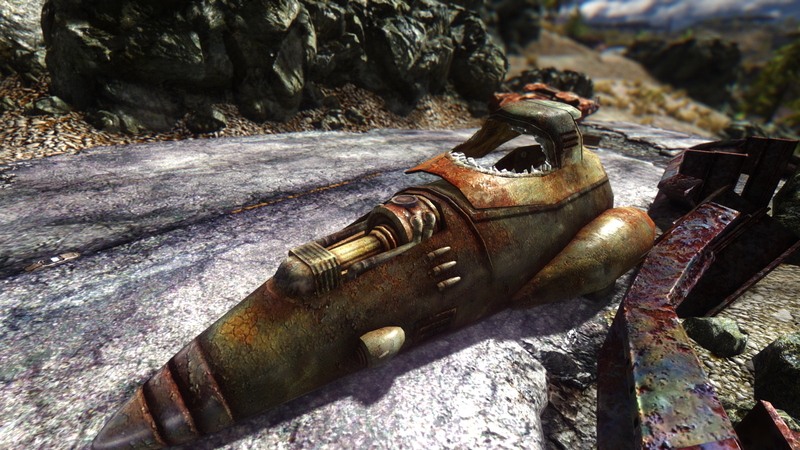 Fallout 3 is an open-world action RPG from 2008, set in a post apocalyptic 1950's inspired future. 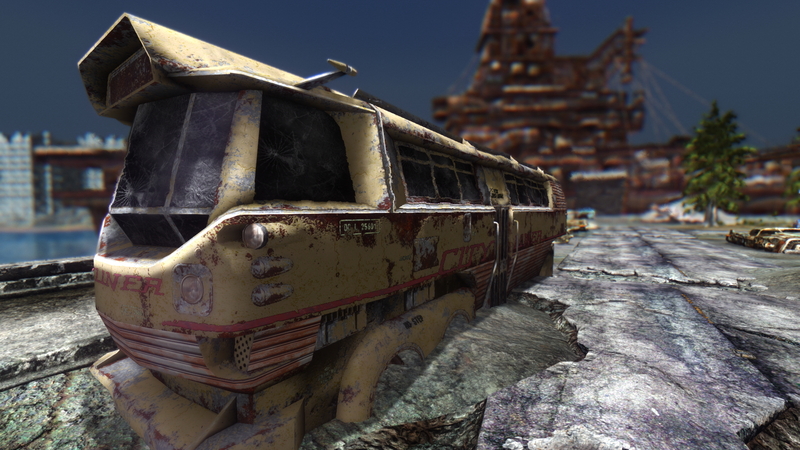 The story takes place in and around a completely devastated Washington D.C., know as the "Capital Wasteland". 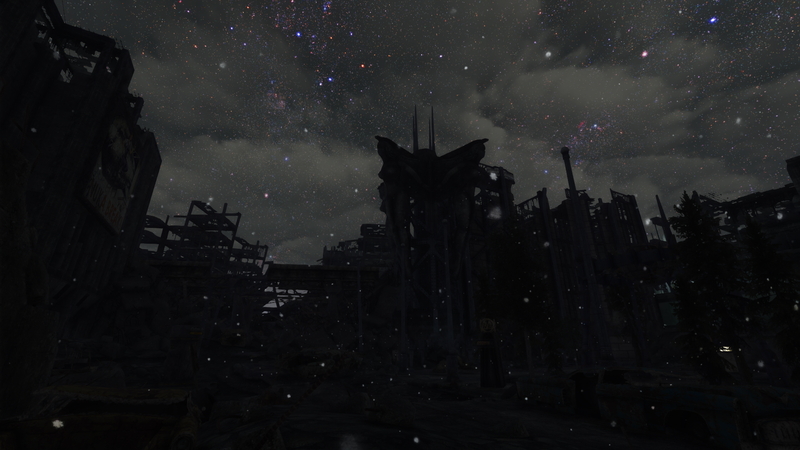 The year is 2277, exactly 200 years after "The Great War", which left most of Earth in ruins. The war was caused by international conflicts between the US and China over petroleum supplies and other resources. 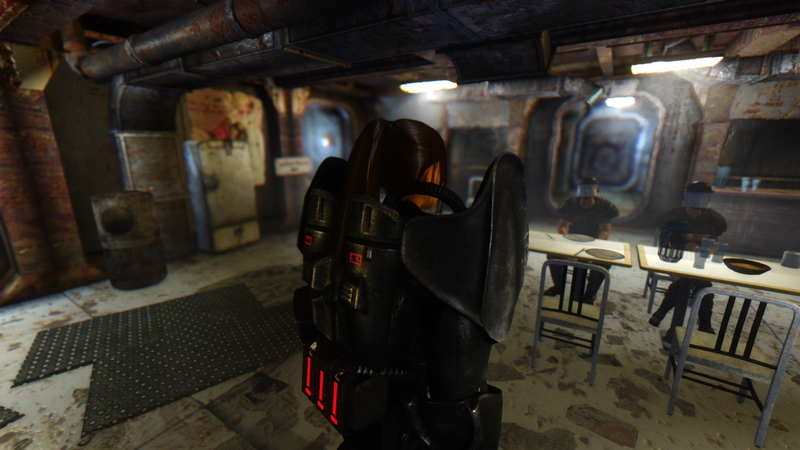 The player starts his or her journey literally by being born inside Vault 101, which is an underground shelter that was created before the war, to protect a group of people from the nuclear fallout. 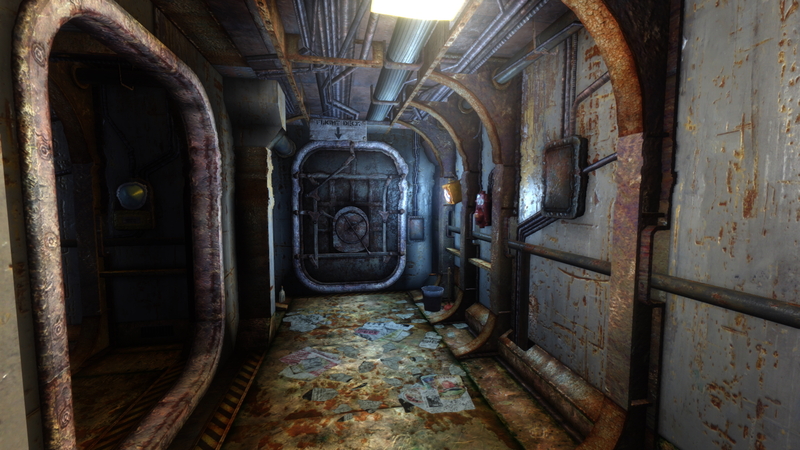 No one is allowed to leave, but of course something happens, and the adventure begins when the player has to flee the Vault and look for his or her father. 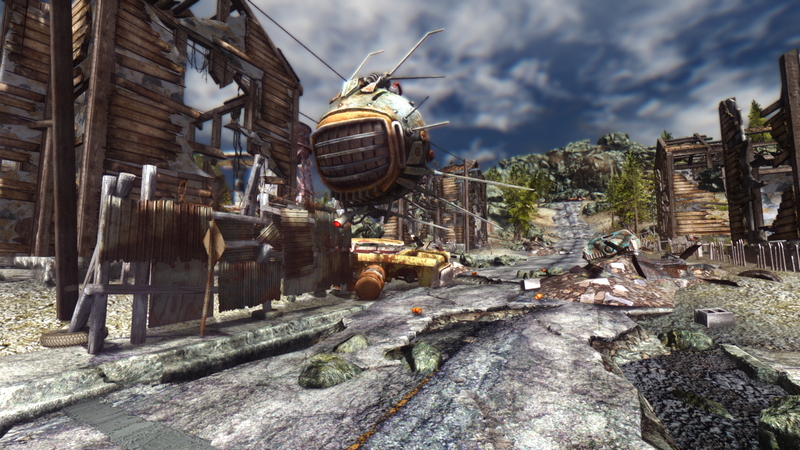 The Capital Wasteland is a dangerous place with ruthless insane scavengers and mutated animals, but there are small settlements and towns where the player can find sanctuary. 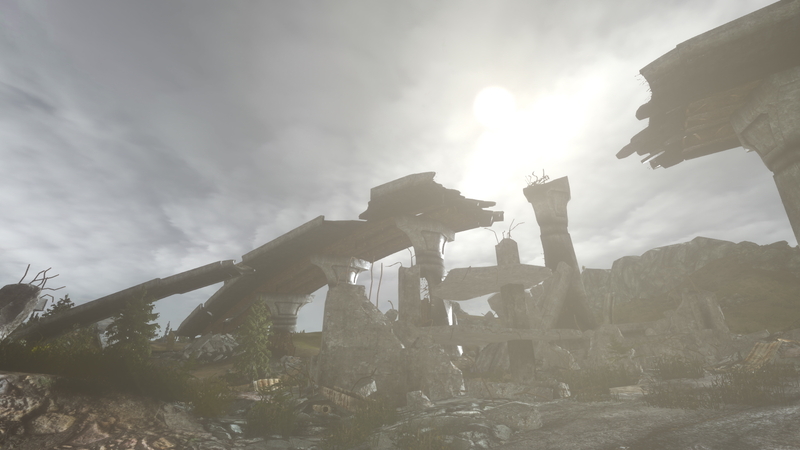 Aside from fighting to survive in the extremely hostile environment, the player also have to deal with the corrupt remains of the US government, known as "The Enclave". The game has an interesting plot, and the character development is really well made. 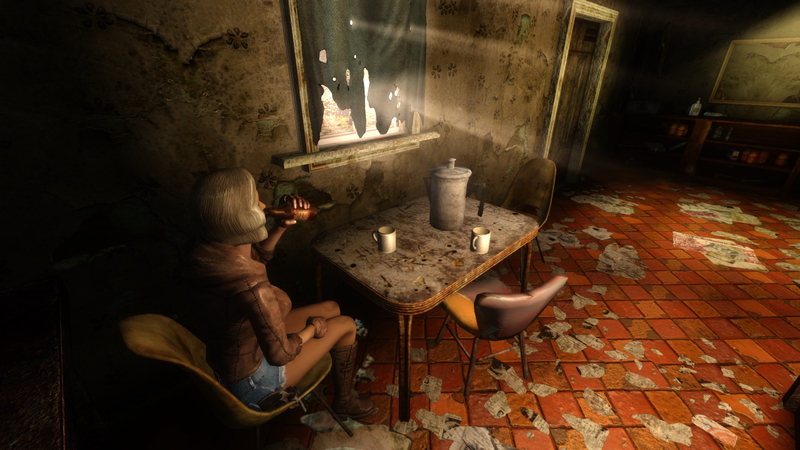 Fallout 3 is the first game in the series which is made by Bethesda, and they changed the franchise quite a bid. Fallout 1 & 2 are isometric 2D games with turned-based combat, where Fallout 3 and 4 are 3D first person RPG's. 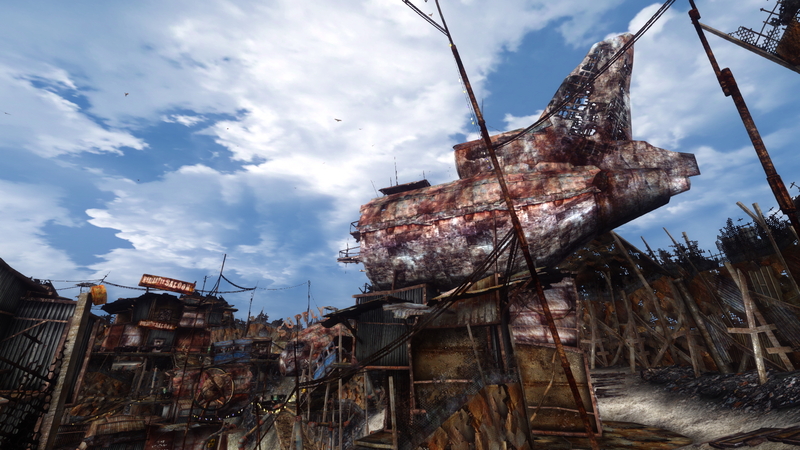 Despite it's age and limited game-engine, Fallout 3 is considered the best game of the series so far. Fallout 4 has a newer game-engine, and also better combat mechanics, but the story and RPG elements are better in Fallout 3.